magniX, the company powering the electric aviation revolution and Harbour Air, North America’s largest seaplane airline, yesterday announced a partnership to transform Harbour Air seaplanes into an all-electric commercial fleet powered by the magni500, a 750 horsepower (HP) all-electric motor. 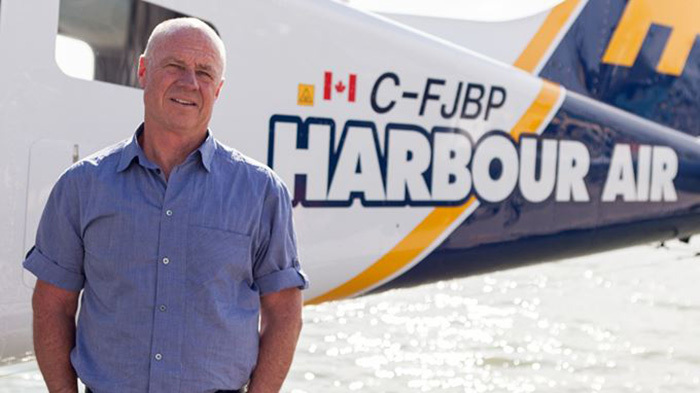 said Greg McDougall, founder and CEO of Harbour Air Seaplanes. 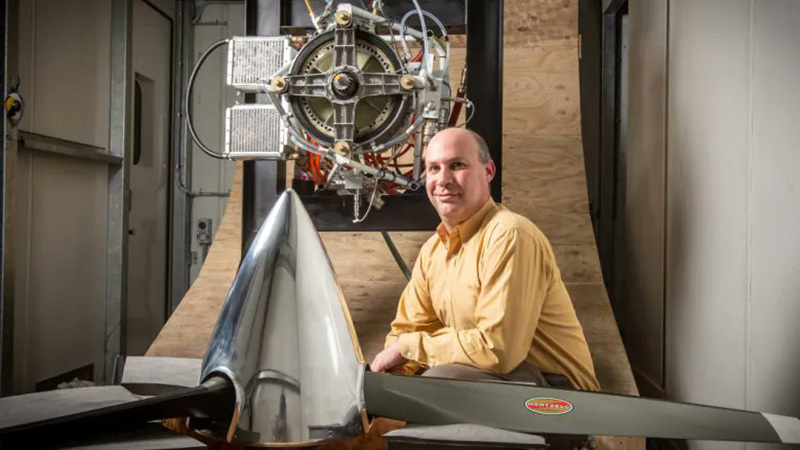 By modifying existing Harbour Air planes with innovative, all-electric magniX propulsion systems, the partnership will create the world’s first completely electric commercial seaplane fleet. A Harbour Air ePlane will have zero reliance on fossil fuels and produce zero emissions – a significant step forward in the innovation and advancement of the airline industry. In 2018, 75 percent of worldwide airline flights were 1,000 miles or less in range. 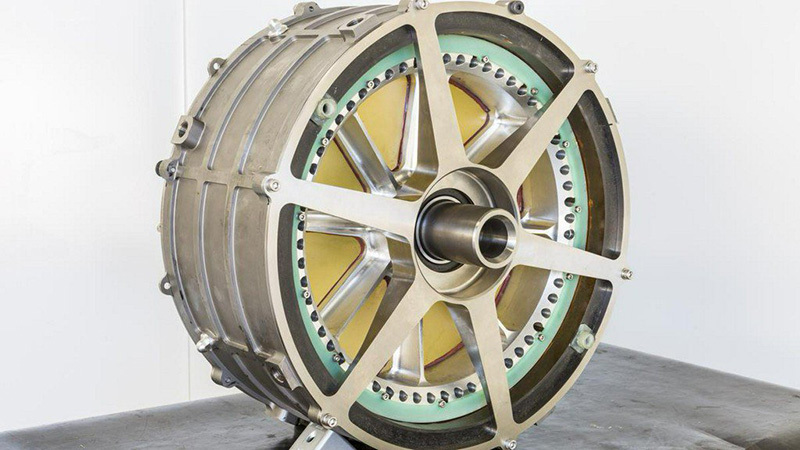 With magniX’s new propulsion systems coupled with emerging battery capabilities, we see tremendous potential for electric aviation to transform this heavily trafficked ‘middle mile’ range. 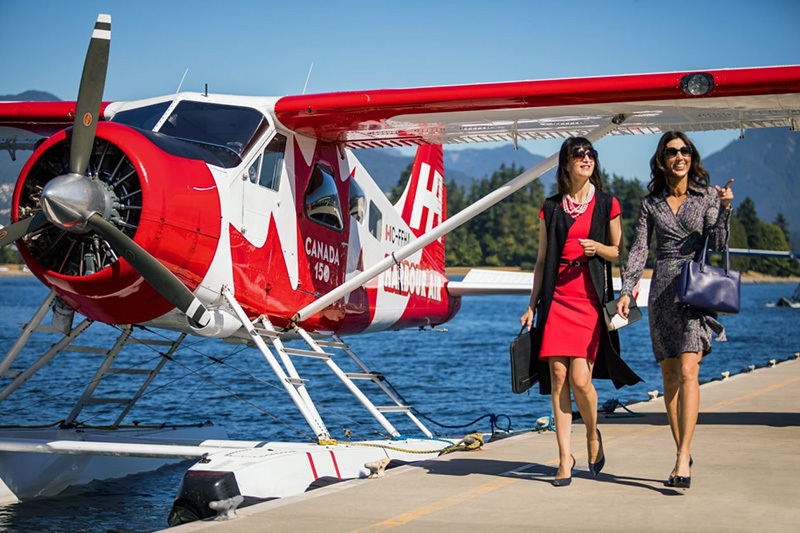 We’re excited to partner with Harbour Air, a forward thinking, like-minded company that is dedicated to bringing environmentally conscious, cost effective air-transport solutions to the West Coast of North America. This partnership will set the standard for the future of commercial aviation operators. ← Video: what could be the new Viking Air CL-515 versatile amphibian?